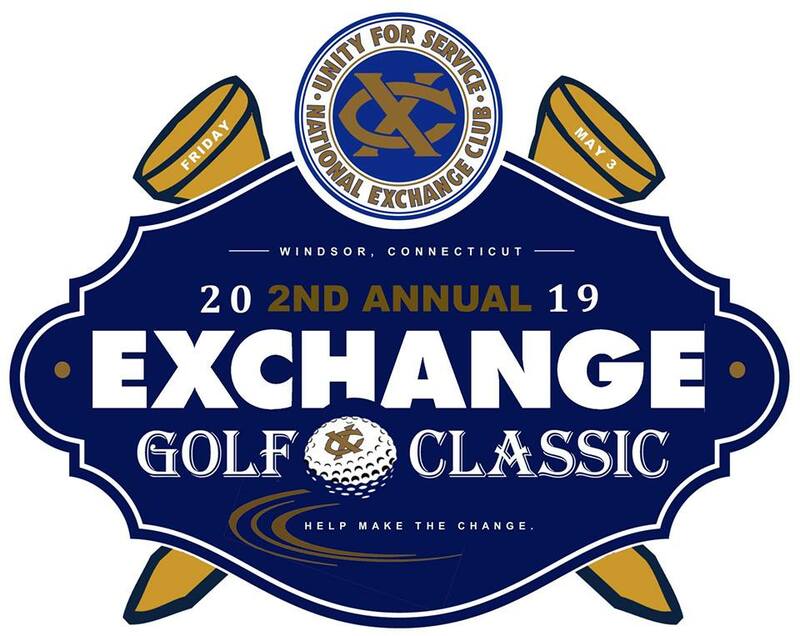 The 2019 Shad Derby Golf Tournament is presented by the Windsor Exchange Club. If you are interested in having a good time and supporting the community, you can register online or through the mail. Make the check payable to the Windsor Exchange Club.